Having good eyesight is critical for getting the most out of life. 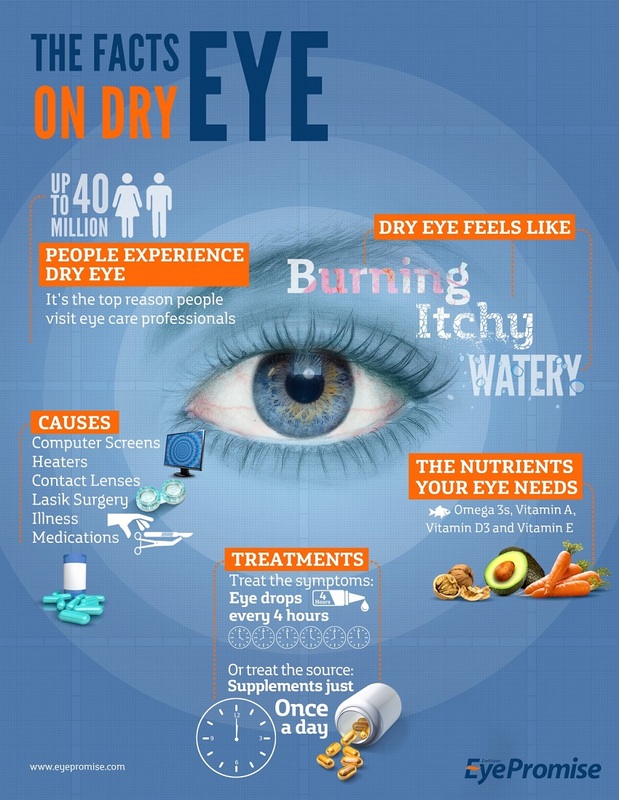 Proper nutrition can help protect your eyesight by preventing some eye diseases. Once you understand which nutrients can help you maintain good eye health, you can adjust your diet to include foods rich in those nutrients. Here are the main nutrients you should be focussing on, as well as the foods that contain them. Diabetes is one such disease, capable of causing abnormal blood vessel growth and blindness. Two of the omega-3 fatty acids, eicosapentaenoic acid (EPA) and docosahexaenoic acid (DHA) can prevent proliferative retinopathies in the eye. Omega-3s are crucial for the development of healthy eyes in infants (Gary Heiting, 2014). (2) Studies have shown that these fatty acids improve the vision of infants substantially. Essential fatty acids also play a role in reducing the risk of macular degeneration. Omega-3 fatty acids are found in a variety of oily fish, vegetable oils, avocados and some nuts. The antioxidants Lutein and Zeaxanthin are particularly beneficial in helping to maintain eye health. Both of these antioxidants are found in the components of the eye, including the retina and macula. By increasing your levels of lutein and zeaxanthin, you can safeguard your eyes from sun damage and reduce your risk of cataracts by 50%. The antioxidants reduce cataract risk by neutralizing free radicals that cause oxidative stress in your eyes. In general terms, dark leafy green vegetables will be the best sources of luetin, zeaxanthin and vitamin E. Kale, spinach and broccoli are the best foods for adding luetin and zeaxanthin to your diet. Other useful foods include mango, bilberries, oranges, tangerines, eggs and sweet peppers. Vitamins A, C and E are all antioxidants with the ability to protect the health of your eyes. They do this by safeguarding the eye against environmental hazards including smoke, ultraviolet light and pollution. Having a sufficient amount of these vitamins will protect your eyes against eye diseases including macular degeneration, cataracts and xerophthalmia. Xerophthalmia is a common eye disease in developed countries, due to the poor nutrition. Vitamin C is the strongest antioxidant of the three and is easily replenished by eating more citrus fruit, Brussels sprouts, green peppers, strawberries and papaya. Nuts and seeds are one of the richest sources of Vitamin E. Eat pecans, almonds, sunflower seeds and macadamias for a quick vitamin E boost. Other foods extremely rich in vitamin E including tofu, spinach, avocados, broccoli, fish, olive oil and pumpkin. Other fruits and vegetables loaded with vitamin A include sweet potatoes, red peppers, mangoes, milk, kale, cantaloupe, peas and meat. Zinc is a crucial nutrient for maintaining eye health. It is found in high concentrations within the eye and helps form the melanin pigment that protects the eye. People deficient in zinc will have poor night vision and will be more likely to develop cataracts. It is also one of the best supplements to ward off age-related macular degeneration. Zinc can be found in meat and dairy products. 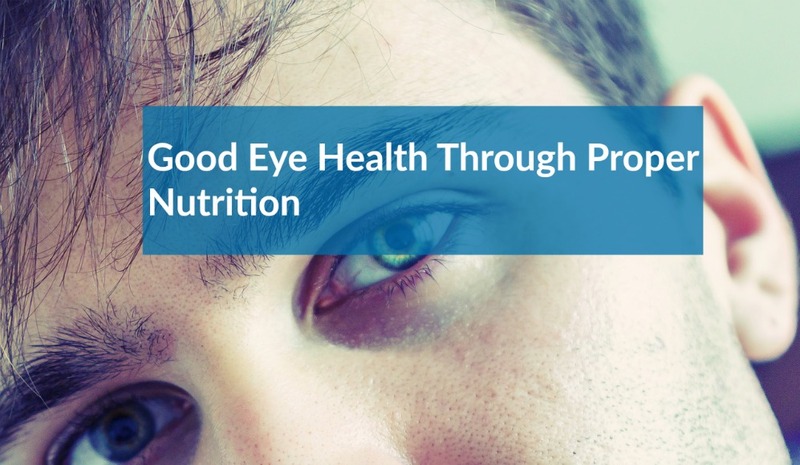 It is very simple to include these nutrients in your diet and protect your eyesight. By addressing any deficiencies right now, you will ensure you have fantastic eyesight throughout your life.